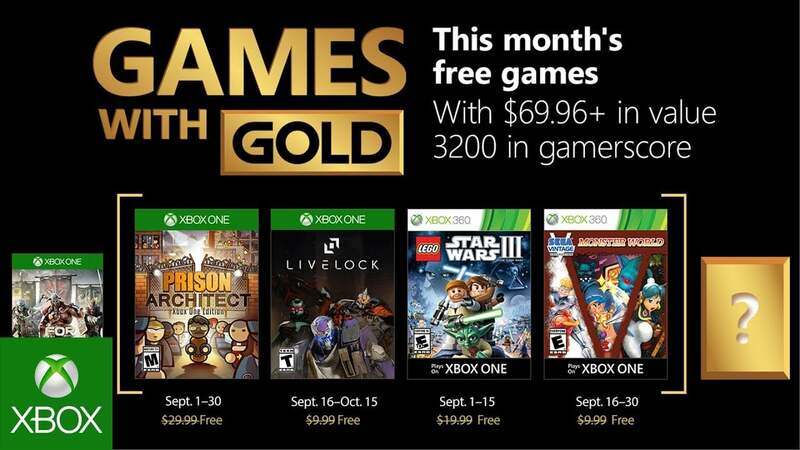 A new month is here and, of course, that means that Xbox LIVE Gold members now have the chance to download two new games for free via September's Games with Gold. 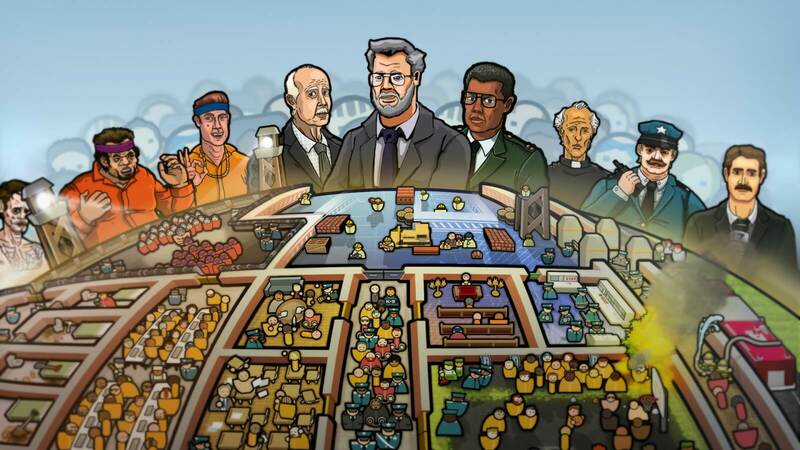 On the Xbox One, Prison Architect: Xbox One Edition will be available to download for free from today until September 30th. 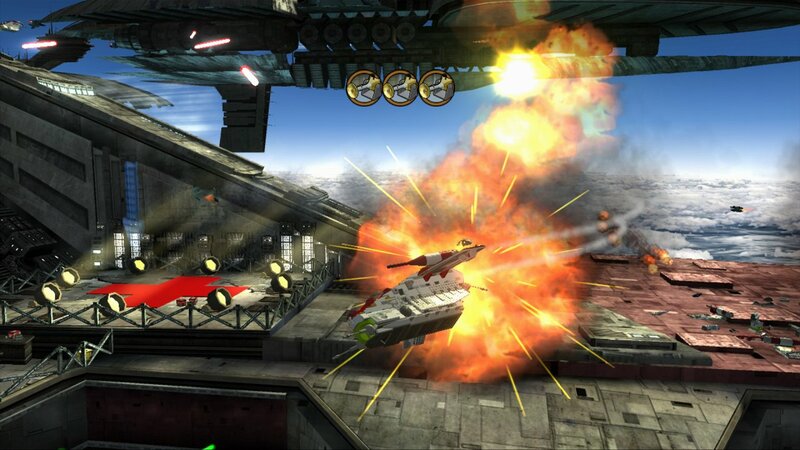 On the Xbox 360, and available on the Xbox One via backwards compatibility, Gold members can download LEGO Star Wars III: The Clone Wars from now until September 15th. 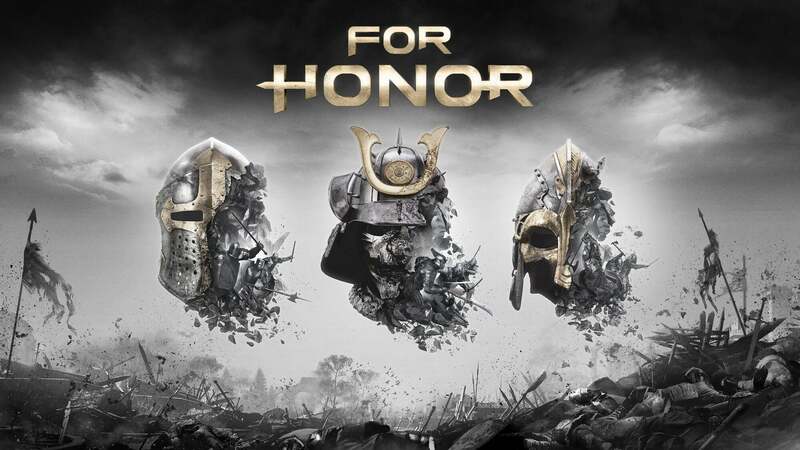 Lastly, if you've not already downloaded For Honor, it remains free until September 15th. Are you going to be downloading any of the new Games with Gold titles?